helping you to market-launch your products in China. to the required quality standards. in China for your business. 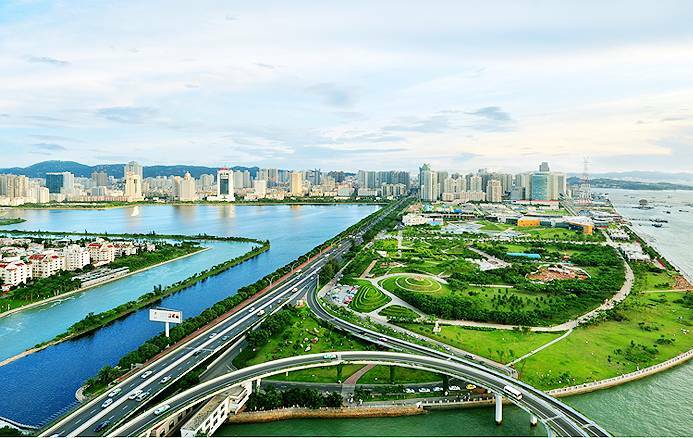 4BIZ B2B has been manufacturing and trading in China since 2003 – and you can benefit from our wealth of experience. 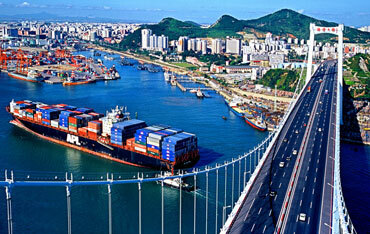 We organize shipping between the Czech Republic and China (including customs clearance). We will arrange the necessary certification allowing you to sell your products on the Chinese market, and we can package your products to comply with Chinese import regulations. 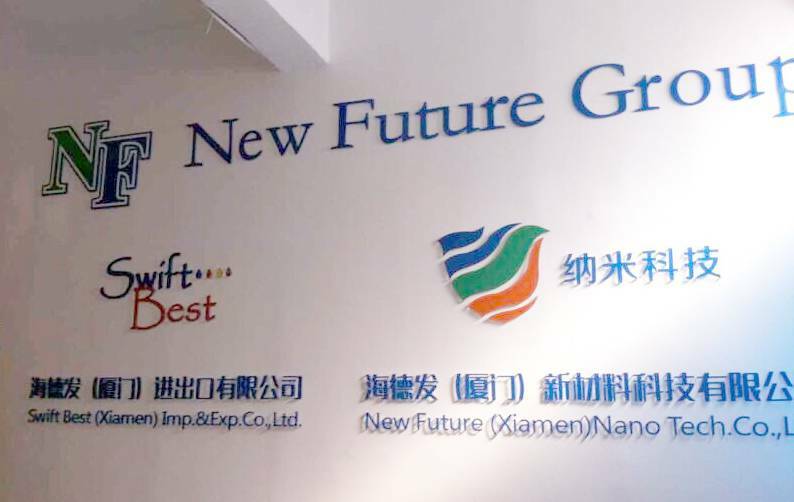 We are a part of NEW FUTURE GROUP, based in the city of Xiamen in south-east China – where we have our own offices and warehouse facilities. 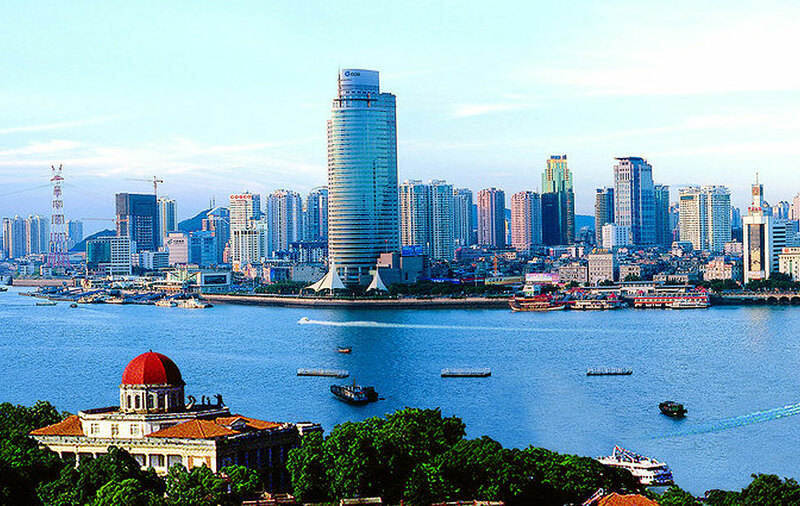 We can represent your business in China directly from our Xiamen office, boosting your image as a trusted partner in the eyes of potential customers. We have a wealth of experience on the Chinese market. 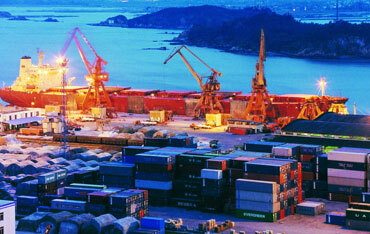 We have successfully overcome many obstacles while doing business in China, so we know how to solve problems. We can reduce your exposure to risk and help you minimize costs. China is a highly specific market – with its own unique customs, traditions, rules, administrative hurdles, as well as cultural and linguistic barriers… Take advantage of our extensive local knowledge and experience – we’ll help you to avoid any potential cultural and commercial issues. 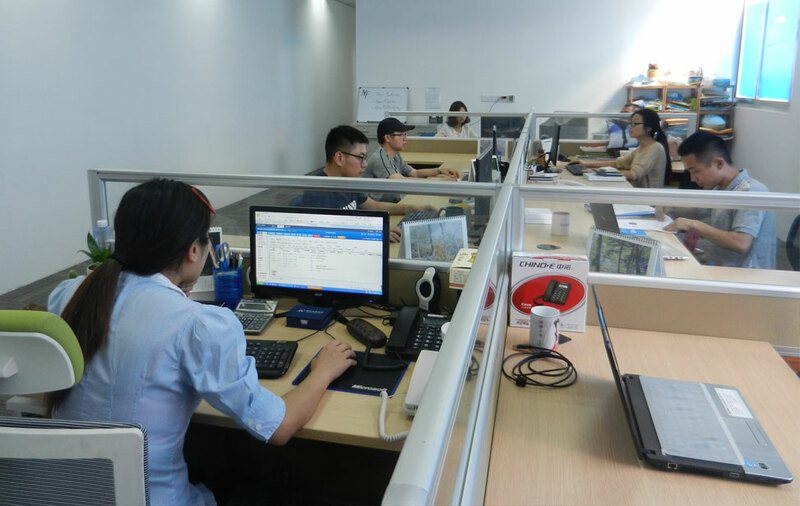 We can supervise the manufacture of your products in China, ensuring that the required quality standards are met. We will deliver your goods to you on a turnkey basis. We run seminars on doing business in China, which will answer any questions you might have. Participation free of charge. We offer a complete range of professional support services helping you to launch your products on the Chinese market. We can arrange for your products to be manufactured in China (or other Asian countries) to the required quality standards. We will deliver your products to you on a turnkey basis.